1 CE Hour. Legal-Ethical CE. Office Hours Session Replay. 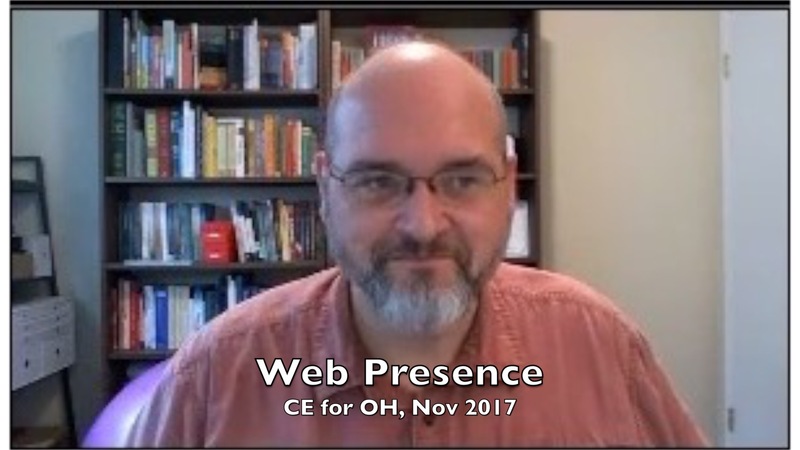 The November, 2017 session of “CE for OH,” our continuing education program for Office Hours. 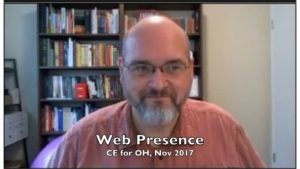 In this CE for OH session, we answer commonly-asked questions about legal-ethical considerations for websites, therapist directory profiles, and Facebook pages and identify risk management solutions. This presentation is developed and presented at a beginner level for counselors, marriage and family therapists, clinical social workers, and counseling and clinical psychologists. We will help learners understand primary considerations and sound risk management solutions for creating a practice website that meets the content and functionality requirements necessary to comply with HIPAA, include content that meets ethical standards, and manage risks related to Facebook business pages and therapist directory profiles. This program is accessible only to our full members. If you would like to access it and a huge array of other benefits, check out our membership service here. 1 CE Hour. Office Hours Replay. Adapt therapist website content and functionality for HIPAA compliance. Adapt therapist website content to meet applicable ethical standards. What HIPAA Security standards and ethical standards impact websites and therapist directory profiles? How do websites contact PHI? How can we manage the associated security risks? What content items do I need on my website for legal-ethical reasons? What are some legal-ethical considerations in Facebook pages and therapist directory profiles? Liath is the customer success manager for Person Centered Tech and runs our HIPAApropriateness review program. 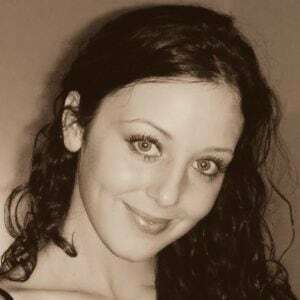 Through her combination of experience evaluating products for their utility and security in regards to how they can meet risk management needs and providing guidance to members around what product options will best meet their specific practice needs, Liath has an intimate knowledge of both what the practice tech needs are for mental health professionals and what it takes for a product to meet those needs. Accuracy, Utility, and Risks Statement: The contents of this program are based primarily on publications and reports from the federal Department of Health and Human Services and consultation with experts on HIPAA Security standards and their implementation. Some interpretation and analysis presented is made by the presenter, in consultation with knowledgeable colleagues and expert consultants. Statements about applications to technology are according to presenter’s understanding of the technology at the time of the program. The presenter may not know how to apply all principles discussed to every technology type or product. This program discusses strategies for complying with HIPAA and covered ethics codes, and for improving security. It may not include information on all applicable state laws. Misapplication of the materials, or errors in the materials, could result in security problems, data breaches, or non-compliance with applicable laws or ethics codes.